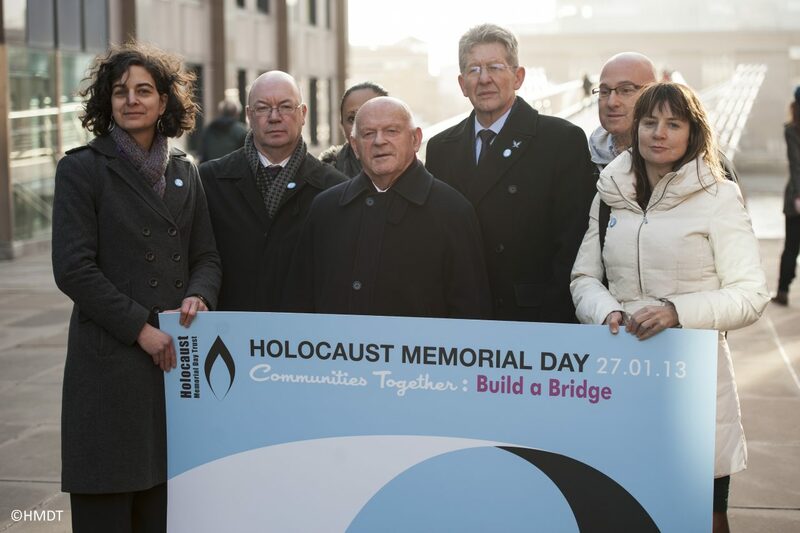 On Sunday 27 January, Holocaust Memorial Day Trust marked Holocaust Memorial Day 2013 with a special event on the Millennium Bridge in central London. HMDT was privileged to hear Mukesh Kapila of the Aegis Trust speak about the ongoing crisis in Sudan. Mukesh was United Nations Resident and Humanitarian Coordinator of the UN in Sudan between 2003 and 2004 and witnessed the start of the Genocide in Darfur. 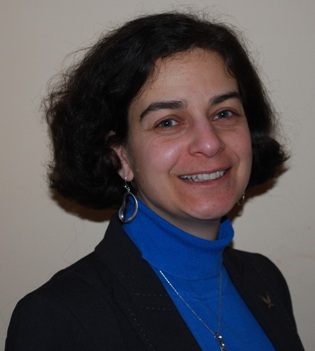 Find out more about Olivia Marks-Woldman.